High quality fr4 PCB board round shape pcb ,In recent years, wireless communication, optical fiber communication, and high-speed data network products have been continuously introduced, information processing is speeding up, and wireless analog front-end modularization has put forward new requirements for digital signal processing technology, IC technology, and microwave PCB design, and also for PCB boards and The PCB process puts higher demands on it. Prototyping is a very important stage of the development of your product and using a PCB manufacturing service for your prototypes can make the process much easier. When you compare outsourcing the manufacturing to different providers, to working with a specialist PCB company, you`ll find that a Prototype PCB manufacturing service is much more convenient, more cost-effective for initial investments, and the quality of the product is guaranteed. 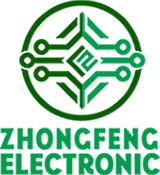 We are the one-stop EMS manufacturer for PCB design/PCB Layout, PCB board, PCB Prototype, PCB Production, PCB Assembly , Components Procurement and turnkey PCB Assembly Services. 1. 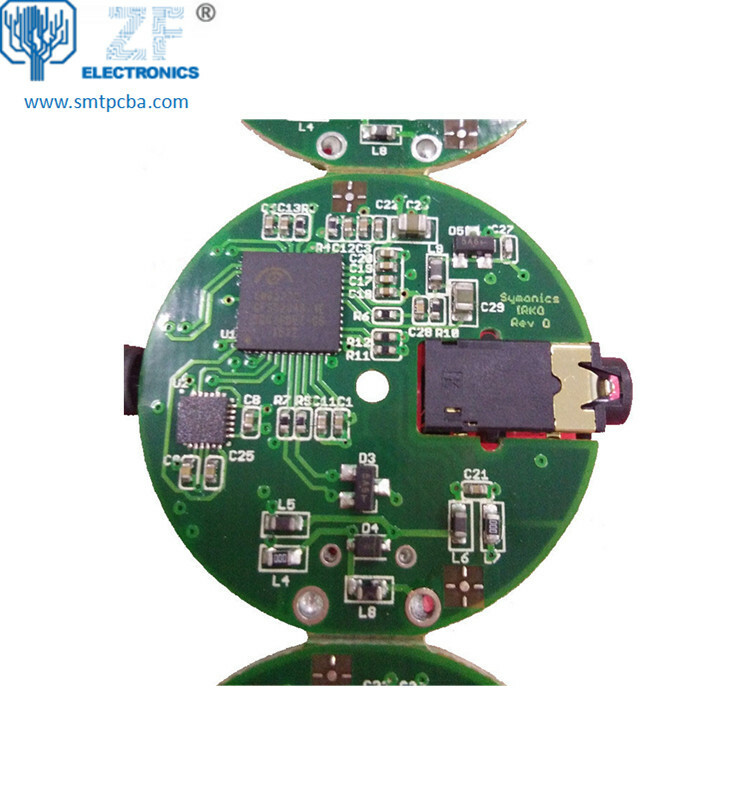 PCB Design: speciallized in designing wireless charging PCBA, bluetooth earphone & Voice box PCBA and other consumer electronics products. 2. PCB Fabrication: Standard FR4 1-36layer PCB, Flex PCB, Rigid-Flex PCB, HDI PCB , Rogers PCB, Metal Core PCB, etc. 4. Components procurement: Available to source all components shown in BOM file (BOM Kitting), hard to find components and long lead time components, etc. 5. One-Stop Turnkey PCB Assembly: PCB design+PCB Manufacture+Components Sourcing+PCB Assembly+Electronic Assembly, or PCB Manufacture+Components sourcing+PCB Assembly, etc. Looking for ideal 2Layer Red PCB Manufacturer & supplier ? We have a wide selection at great prices to help you get creative. All the 2Layer FR4 PCB Board are quality guaranteed. We are China Origin Factory of Round PCB Board. If you have any question, please feel free to contact us.